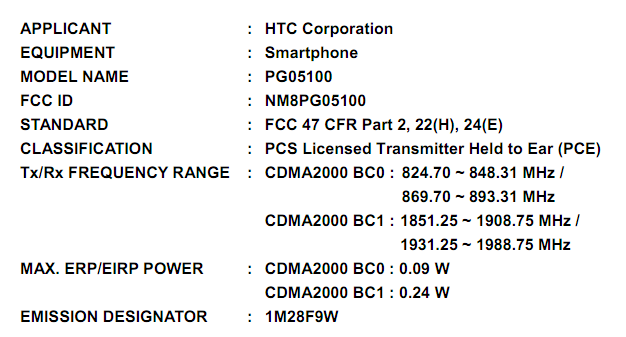 HTC Thunderbolt Clears FCC, Can We Announce it Now? When it comes to FCC reports, we aren’t about to start acting like experts, but if we’re reading this correctly, the HTC Thunderbolt cleared on 2/7/11 with a final report possibly sneaking through just yesterday. Could this be the reason that Verizon is holding up the launch and has been doing their best to not announce anything? Anyone want to put money on a February 11 announcement?